It is known that shoulder extension exercises can correct rounded shoulders and fix shoulder posture and forward head posture. Shoulder extension is the movement of your arms from the sides of your body to the back. 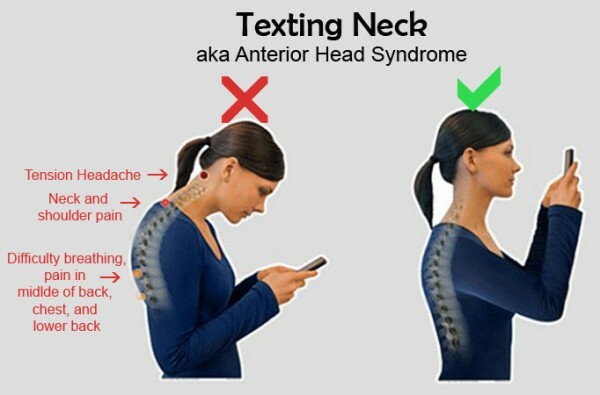 95% of the population spend their time with hunched shoulders over a computer or their phones for the better part of the day, which is one of rounded shoulders causes. In March, we focus on shoulder exercises for forward head posture and rounded shoulders to correct bad posture. Shoulder extension exercises are the best posture corrector for rounded shoulder and forward head posture. If left untreated, this bad shoulder posture of rounded shoulders and forward head may eventually become permanent leading to chronic neck and shoulder aches and pains due to long term tightness and stiffness of the neck and shoulder area. Shoulder exercises fix rounded shoulders posture and comes in handy to help open up the tight chest muscles while strengthening the weaker muscles of the back. Shoulder extension exercises increases the mobility and flexibility of the shoulder joint, which decreases the risk of shoulder or neck injuries, as well as stiffness on the back and shoulders. It is important to do shoulder stretches regularly to ensure the range of movement is not affected. Limited range of movement puts stress on the shoulder joint and may cause injuries easily. The same shoulder exercises to correct rounded shoulders can also increase the mobility of your shoulder joint. Besides helping to correct shoulder posture and reduce rounded shoulder posture, shoulder exercises also tone your triceps and latissimus dorsi muscles – say bye to bat-wings arms and bra bulge! After knowing the benefits of shoulder exercises, let us look at the anatomy of the shoulder exercises. Understanding the anatomy of shoulder exercises and shoulder stretches help you to target the muscles better and have a more effective workout. 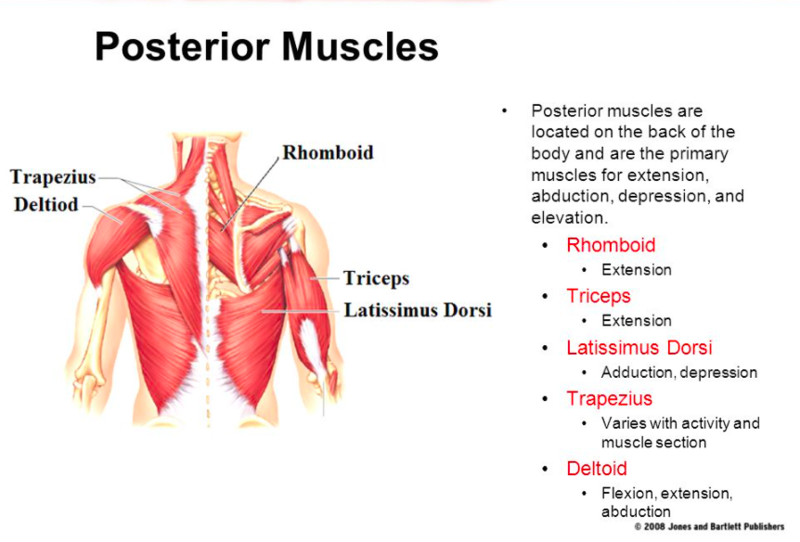 What muscles are involved in a Shoulder Extension? The primary muscles used in a Shoulder Extension are: Latissimus Dorsi (Lats), Triceps, Lower Trapezius, Posterior Deltoids and Rhomboids. To reduce the painful and uncomfortable symptoms of rounded shoulders and forward head posture, our aim is to strengthen the shoulder extensors listed above, and lengthen the front muscles such as the pecs and biceps. A basic strengthening shoulder stretch you can do daily at home is a bilateral shoulder extension. To further strengthen the shoulder extensors against gravity, try the superman. Superman is one of the most effective shoulder exercises to correct rounded shoulders. Simply take 5 mins a day to do the first 2 shoulder exercises / shoulder stretches daily (6-8 reps) to improve shoulder flexibility and strength in the shoulder extensors, and eventually build a better posture! You may choose to add the third shoudler exercise if you have more time, or whenever you are comfortable to increase the difficulty of the shoulder exercise. 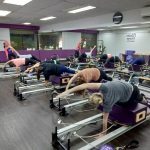 If you want to improve your rounded shoulders and forward head posture or tone up your triceps and lats, our Instructors can help you to accelerate your recovery and performance by using Pilates Reformer machines. PRACTISE PILATES MAT SHOULDER EXERCISES AT HOME! Do each of the shoulder exercises 8 – 10 times for each side. 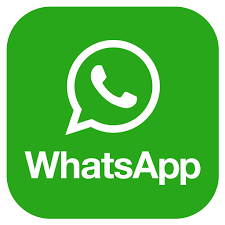 It will take you 5 – 8 minutes. You should do it on the floor with the support of a Yoga/Pilates mat or a soft towel on a carpeted floor. These shoulder exercises should not be performed on the bed! You can do these shoulder exercises first thing in the morning to increase flexibility of your shoulder joint or at the end of the day to stretch out those tired muscles. This entry was posted in Flow Pilates, Health, Reduce Body Aches, stiff shoulders and neck and tagged hunchback, kyphosis, latissimus dorsi, neck pain, pilates, posture, reverse plank, shoulder pain, stretch, triceps. Bookmark the permalink. ← Why Is It Important to Have Strong Obliques?